Drag Lab Manchester is a space where new and experienced drag performers of all ages and genders can develop new material and learn from one another. 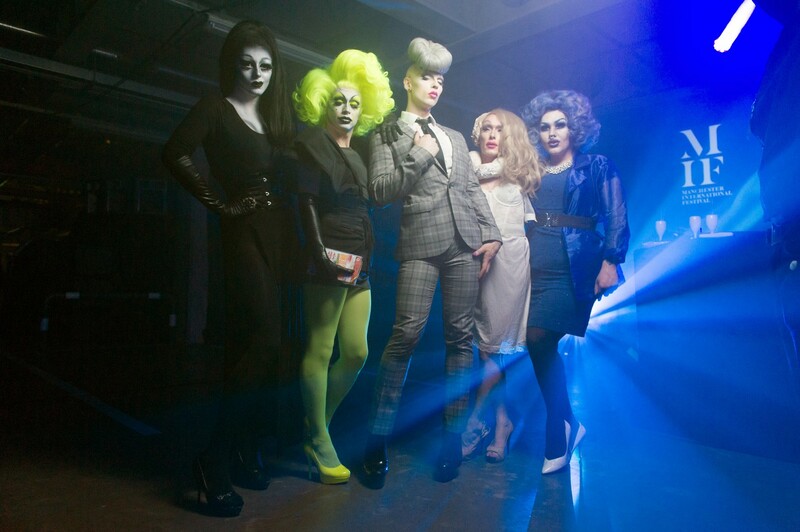 It is the home of Manchester and Salford’s premiere drag family…THE FAMILY GORGEOUS. In addition to being a space where we create costumes and develop our performances it also aims to support emerging drag talent in the region and beyond through workshops and mentorship. Drag lab is a space for people of all genders, races, ages and sexual orientations. We embrace drag as a form of creative expression and personal transformation that can be enjoyed by all.